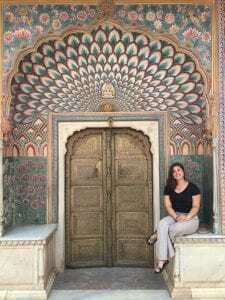 Michelle Nikfarjam is excited and honored to accept a Critical Language Scholarship (CLS) to study Hindi, summer 2019 in Jaipur, India. The CLS is an intensive overseas language and cultural immersion program that aims to increase the number of Americans studying foreign languages to better prepare students to become productive leaders in our globalized world. These critical languages are less commonly taught in U.S. universities, but are critical to the U.S.’s positive engagement with the world. The CLS is sponsored by the U.S. Department of State with funding provided by the U.S. Government and the American Councils for International Education. Mid-June, Michelle will travel to Washington D.C. for a pre-program orientation before her program starts in Jaipur on June 17th. 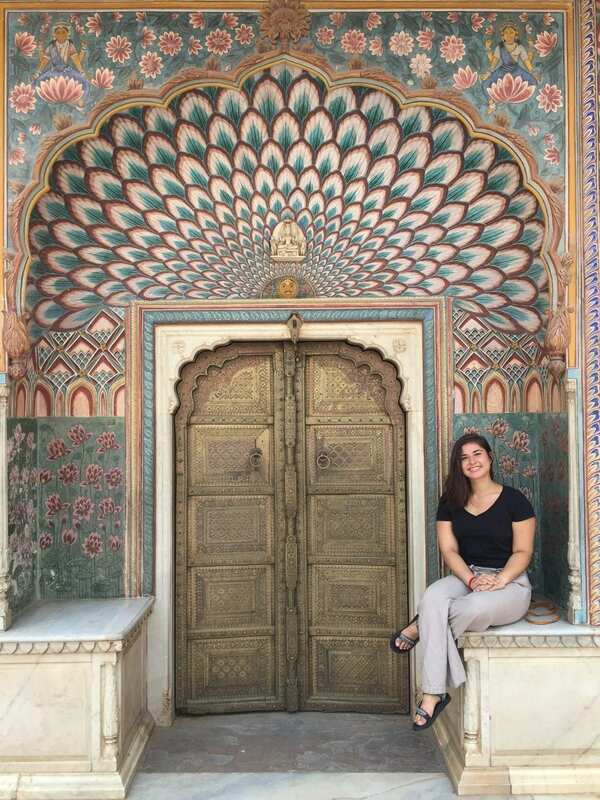 While interning at Navdanya this summer in New Delhi, she was able to visit Jaipur on a weekend trip; out of all the cities she visited, Jaipur was her favorite. She is looking forward to returning with a diverse group of language learners to further her engagement with the Hindi language and her research project.